Manufacturer of a wide range of products which include led designer table lamp, wall light ki-d570-4w/6w, designer led wall light, ki-d121-ss-4w/8w electric wall light, silver slim wall light and silver down wall light. Product Name - Recta Woody Wall Lite. Wattage - 4watt / 6watt. CCT - WW / CW. Product Name - Sharp Silver Walllite. Wattage - 4watt / 8watt. Colour - WW / CW . 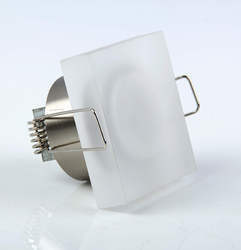 We are offering of Silver Slim Wall Light. 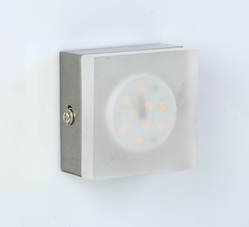 Product Name - Silver Slim Wall Lite. Wattage - 3watt / 6watt. Colour Availability - WW /CW . Warranty - 1 year . 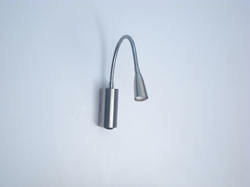 We are leading exporter of Silver Down Wall Light. Colour available - WW / Cw. Product Name - Shard Woody-Down Wall lite. Colour - WW / CW. 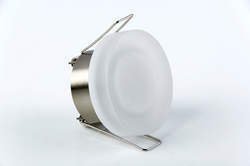 Product Name - Sharp DOwn WHite Wall Lite. 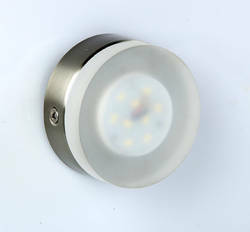 Product Name - Stunning White WallLite. Wattage - 6watt / 12watt / 18watt. Product Name - Strechy Sprung Wall Lite. Product Name - Rousqe Wallite. Product Name - Sursqe Wall Lite. CCT (colour) - WW / CW. Product Name - ConRoun Wall Lite. Product Name - SurRon Wall Lite. 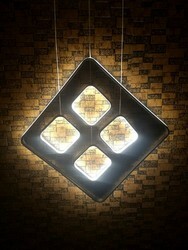 Product Name - RouRon Wall Lite. 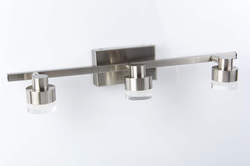 Product Name - DouRon Silver Wall Lite. Product Name - TriRon Silver Wall Lite. 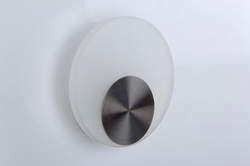 Looking for Decorative Wall Lights ?